Getting old is a bummer. For one, although you may be earning enough to do all the things you wanted to do, your body may not always be cooperating. So, at a time when we can finally afford all those goodies we've always wanted to eat without anyone to stop us, we also have bowel movement issues. Exchanging your carbs with whole grain substitutes go a long way too! 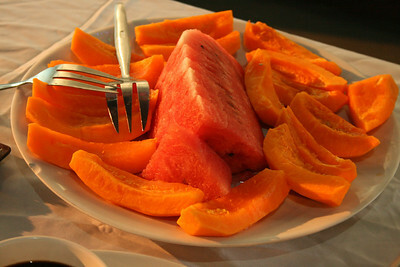 So next time you eat something greasy, make sure you also eat a lot of vegetables and drink a lot of pure fruit juice! We offer information, counselling and support.